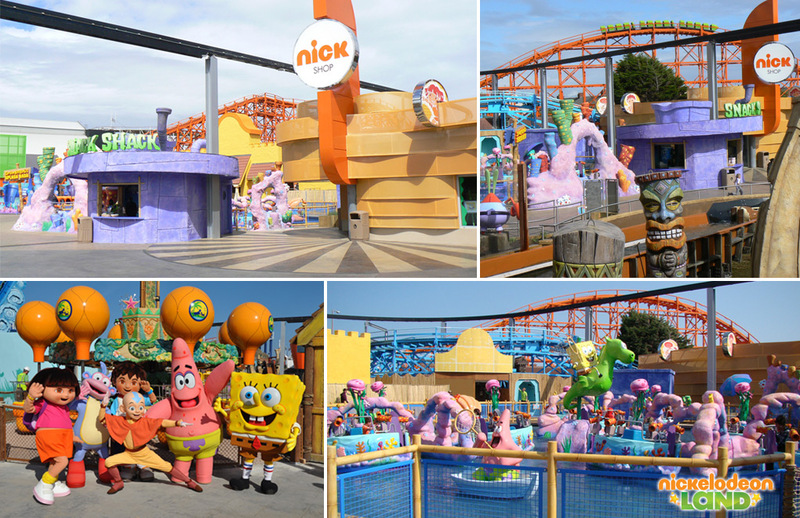 Heading out with the kids has never been more fun than at Nickelodeon Land in Blackpool, UK. 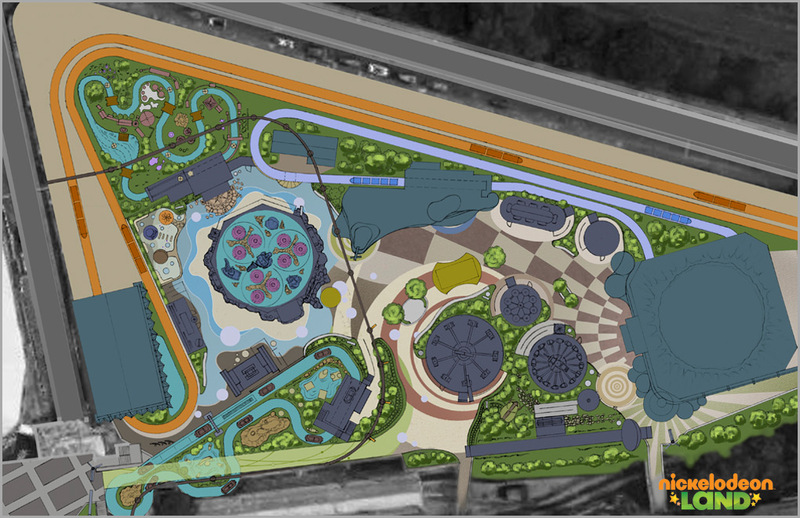 This 17 square hectare children’s theme park opened in 2011 to a very excited audience. 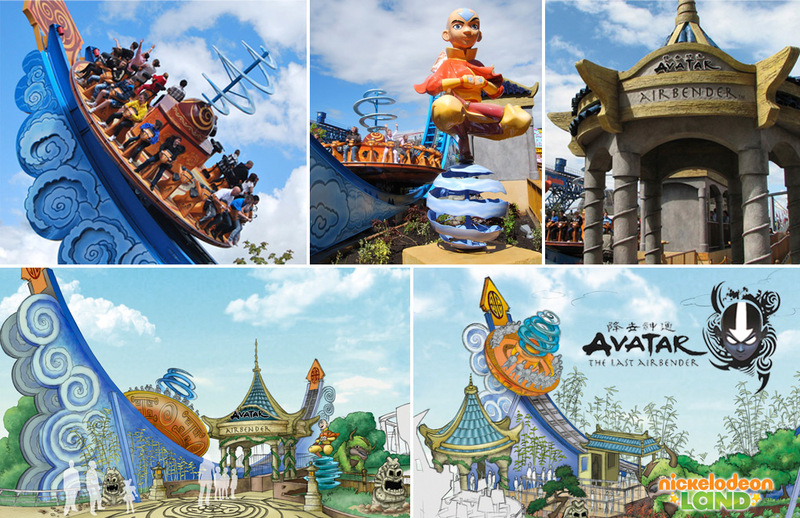 The new area within this property comprised of many new themed attractions including Avatar Airbender, Dora’s World Voyage, The Rugrat’s Lost River, The Backyardians Pirate Treasure, Nickelodeon Streak, Bikini Bottom Bus Tour, Diego’s Rainforest Rescue, Krusty Krab Order Up, SpongeBob’s Splash Bash, and much more. 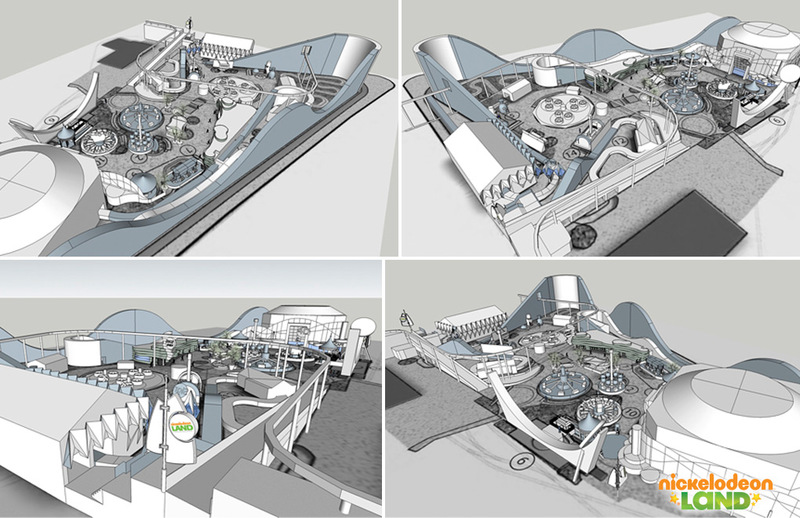 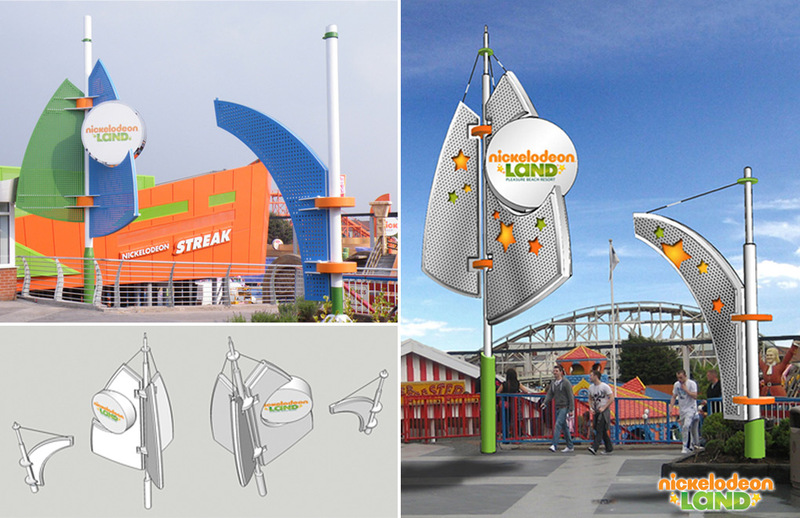 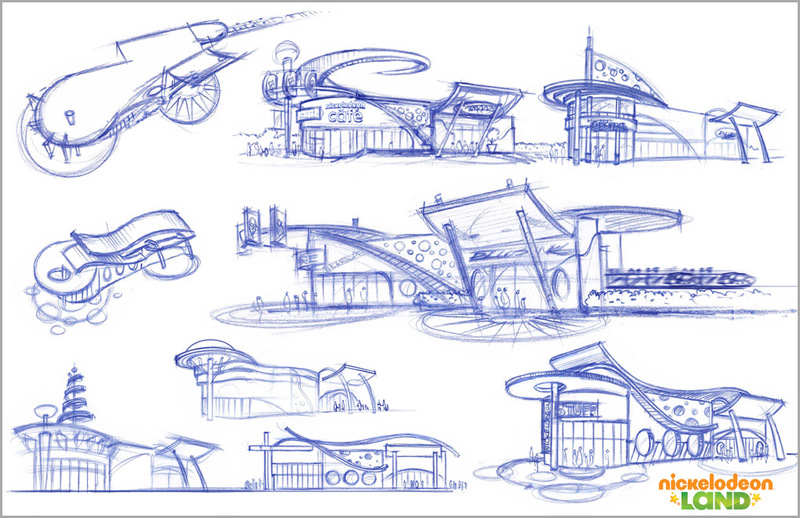 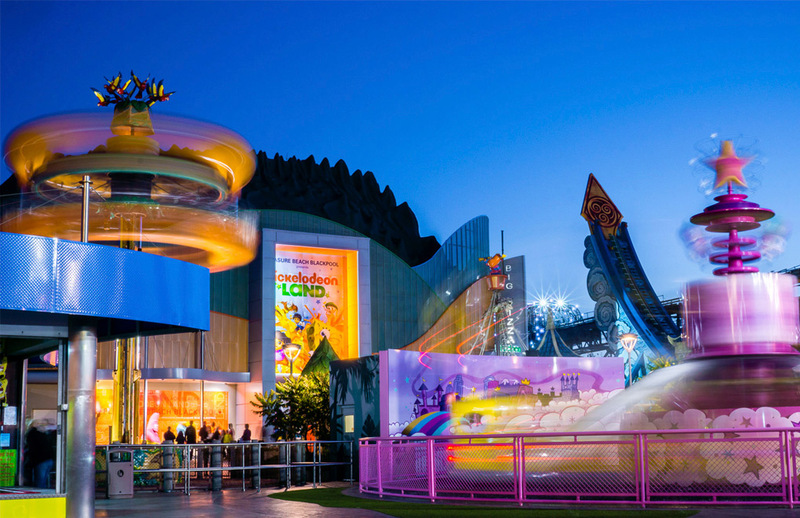 Working closely with Nickelodeon’s creative executives and themed entertainment design team, we assisted in the overall concept design and design development of this legendary amusement park.